Yoga may even be capable of preventing cases of osteoporosis. Osteoporosis is quite a common condition. In fact, 10 million people in the United States suffer from it. Another 34 million people in the United States suffer from osteopenia. This condition often becomes osteoporosis. Will Drinking Milk Really Give You Strong Bones? As is usually the case when it comes to health, the reality of the matter is complicated, and scientists aren’t entirely positive about the details. In general, it seems that milk can be helpful for people some stages of their lives, and drinking it is unlikely to be harmful, but huge quantities are unlikely to do much good for most adults. Walking Outside vs Walking on a Treadmill: Which is Better For Your Knees? You’ll also want to consider which form of walking you prefer when you make your decision. Even though a treadmill tends to be better for your knees, some people find it boring to walk outside and prefer the outdoors environment. If you’re like that, it’s better to walk outdoors consistently instead of walking on a treadmill every now and then because you don’t enjoy it. Whichever option you choose, see how your knees feel afterwards and listen to your body. The squat is an exercise that, in one motion, can work nearly every muscle in the lower half of the body. From quadriceps to thighs and hips to even the hamstrings, gluteal muscles and the myriad of muscles in the lower back, it is considered by many to be a vital exercise in strengthening the lower body and increasing muscle mass, simply because of the incredible amounts of muscle groups that it works at the same time. For swimmers, the number of knee related injuries are lower.it is also important to note that women athletes are more likely to injure their knees than their male counterparts. 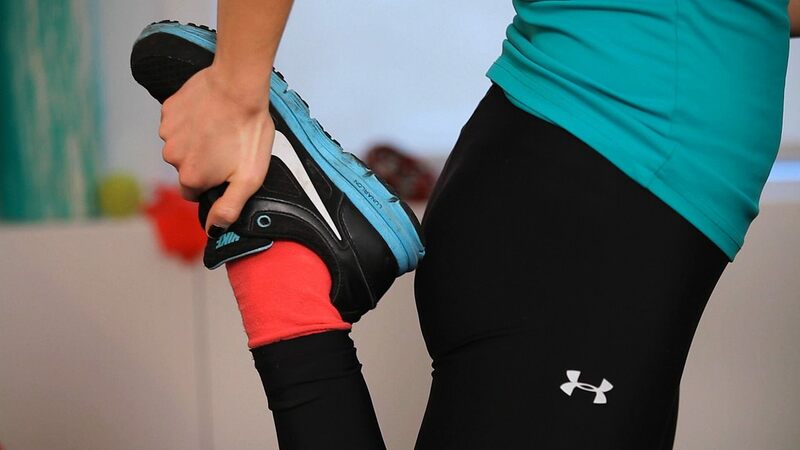 The scientific explanation behind this is yet to be fully explained, but some experts relate it to the wide pelvis in women which puts more pressure on their knees when they land on the ground during sport. 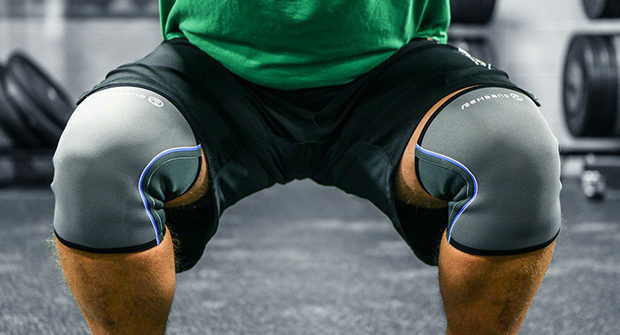 Strong knees are important in many sports, including basketball, running, and soccer. Some athletes make the mistake of thinking that running or their current fitness regimen is enough for keeping strong knees.